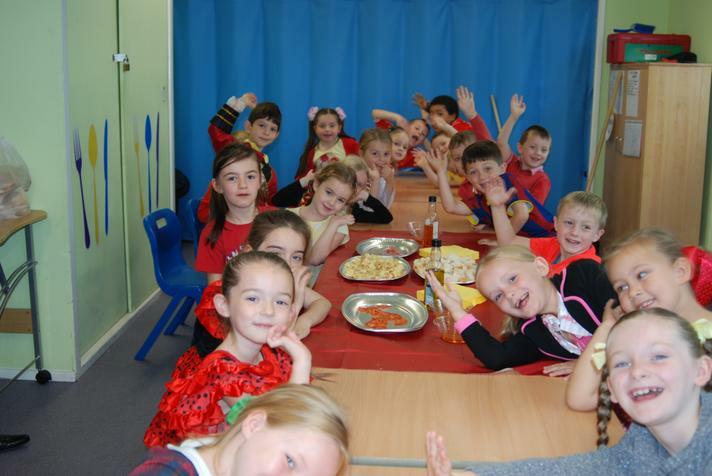 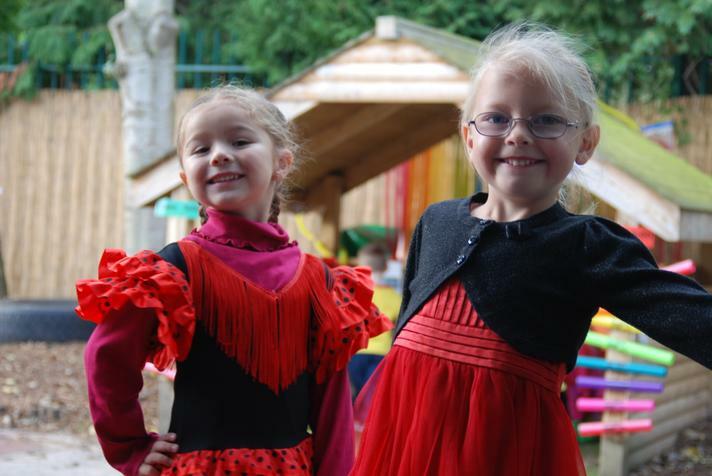 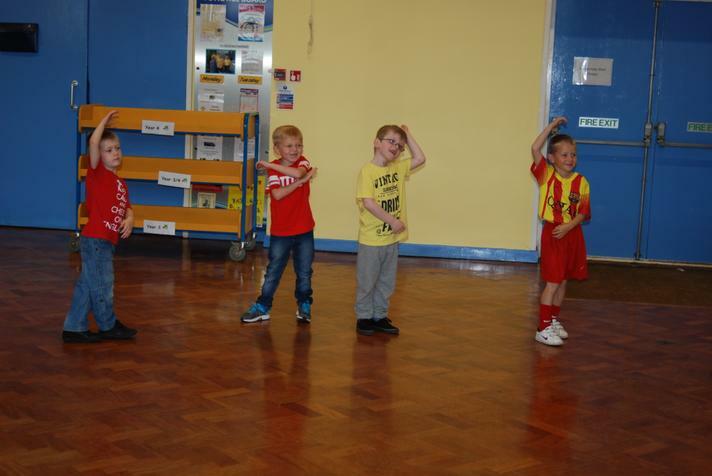 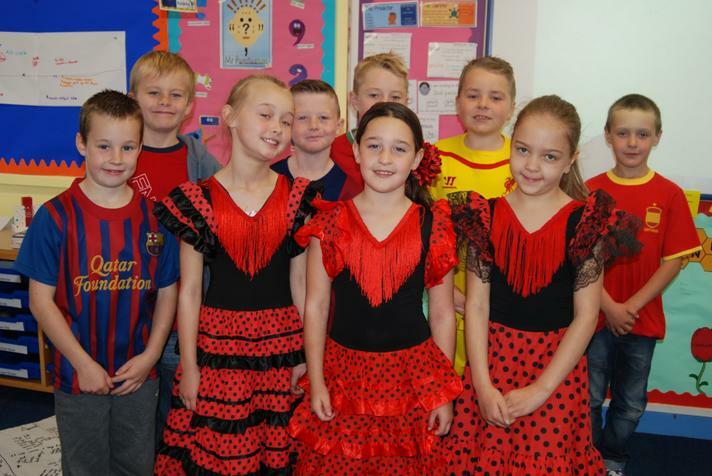 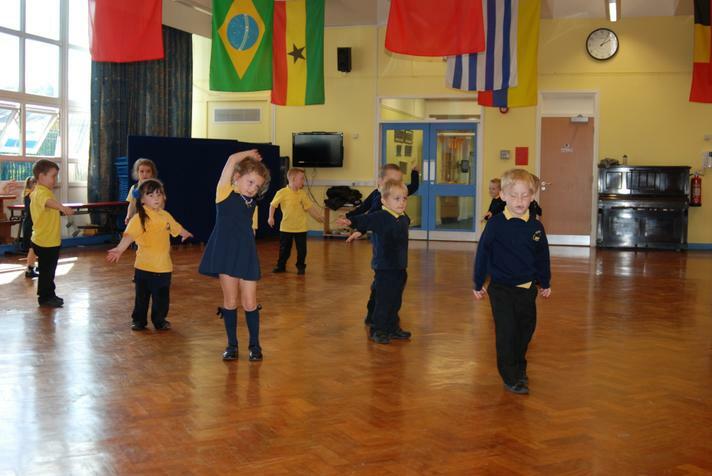 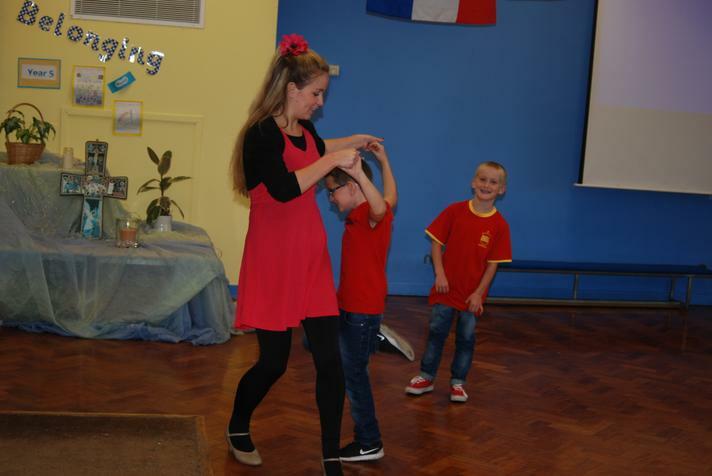 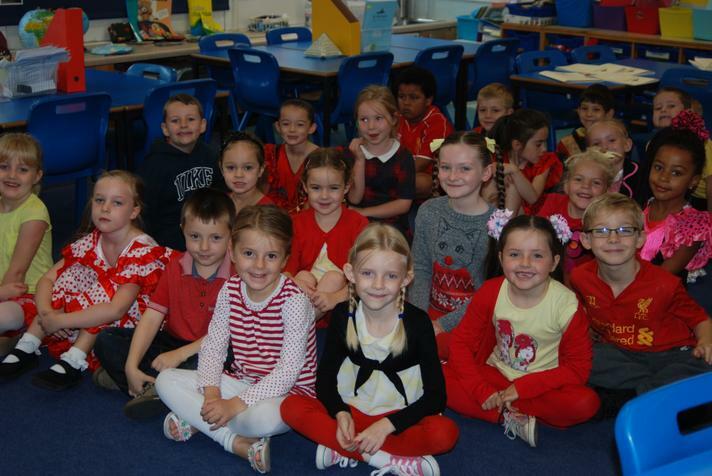 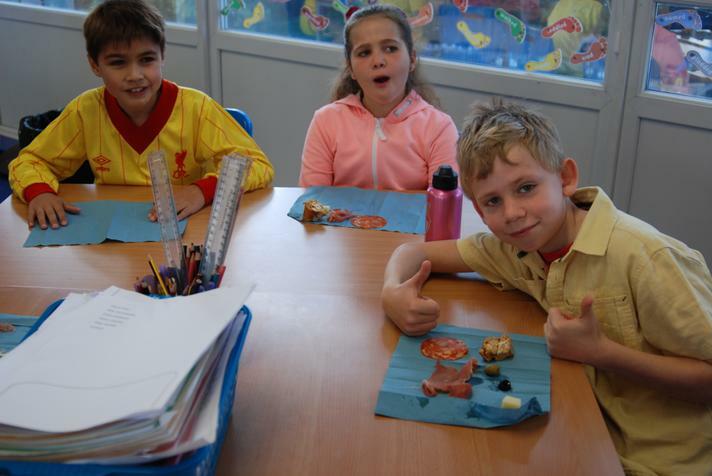 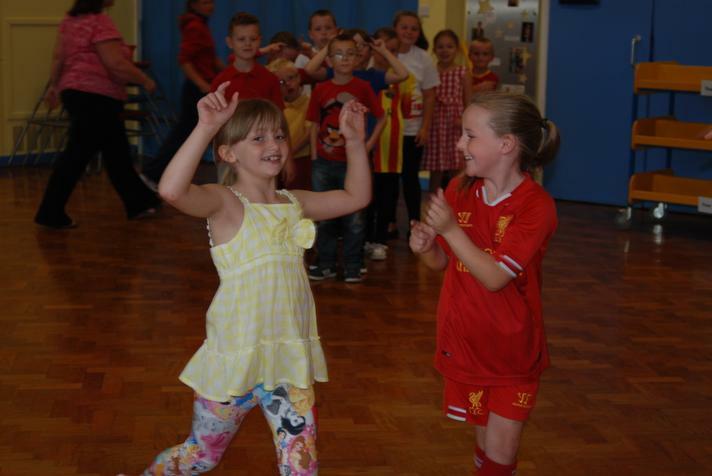 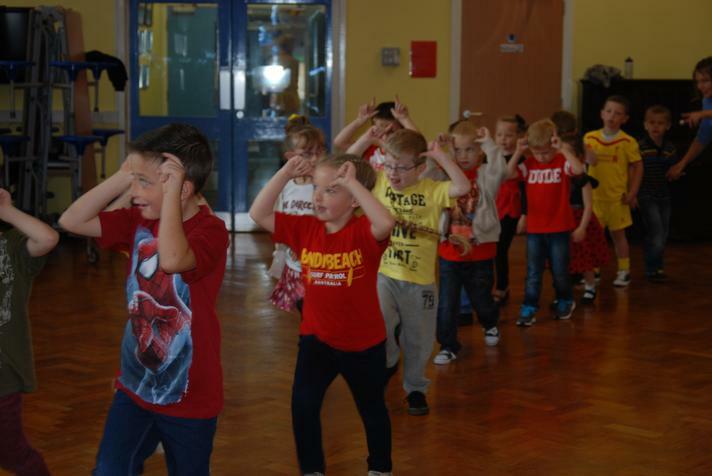 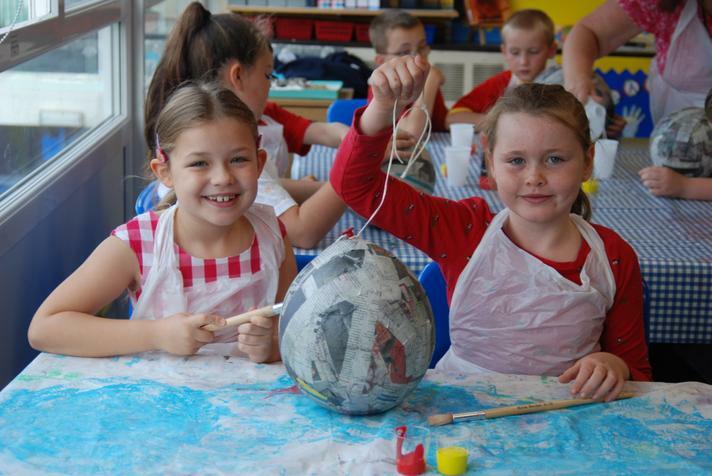 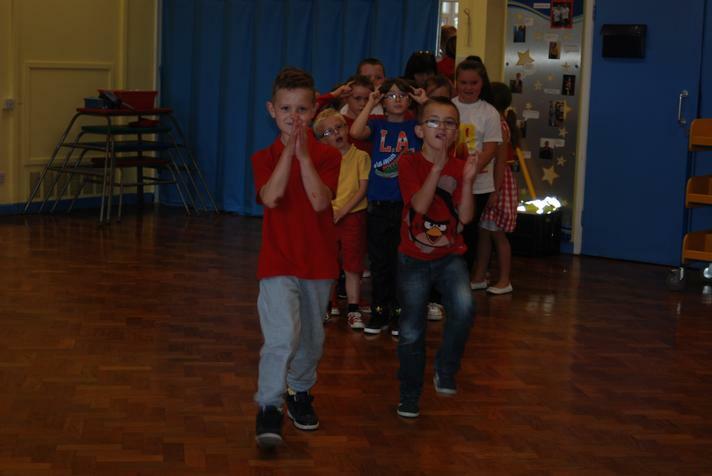 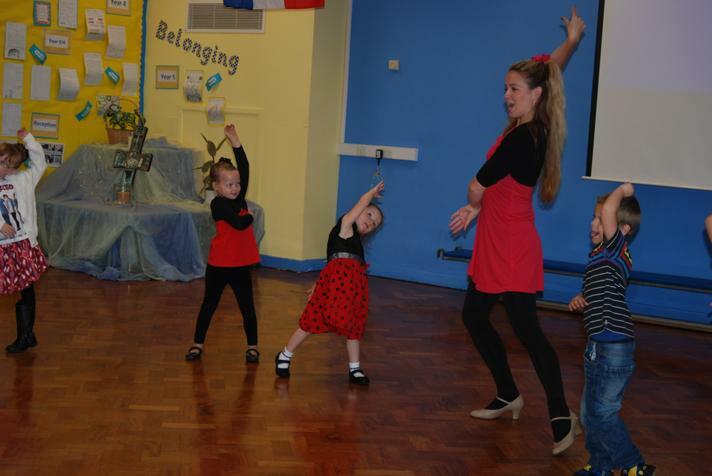 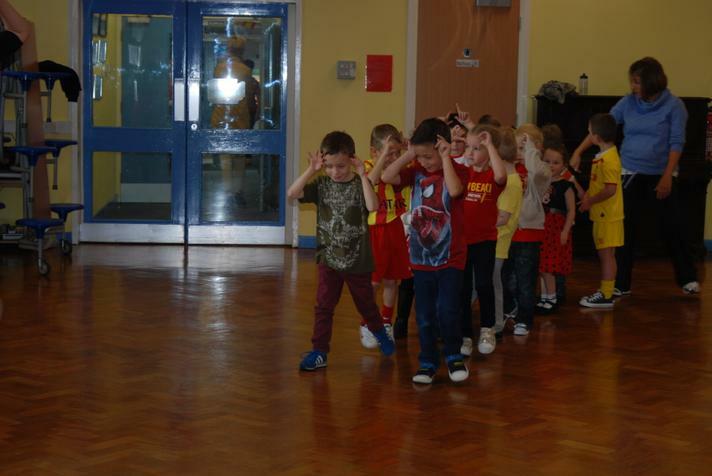 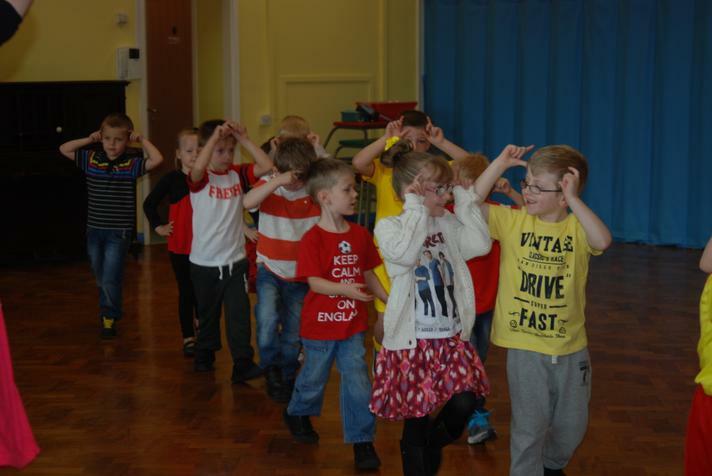 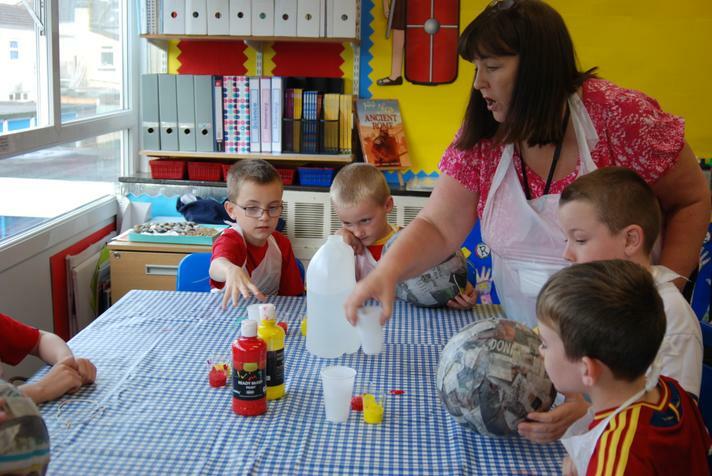 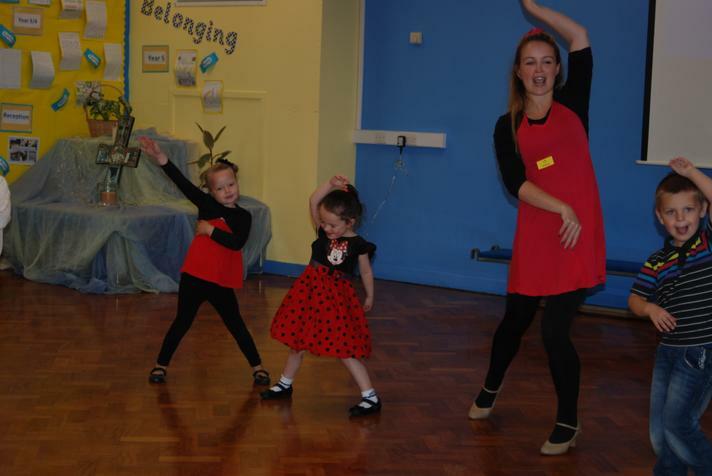 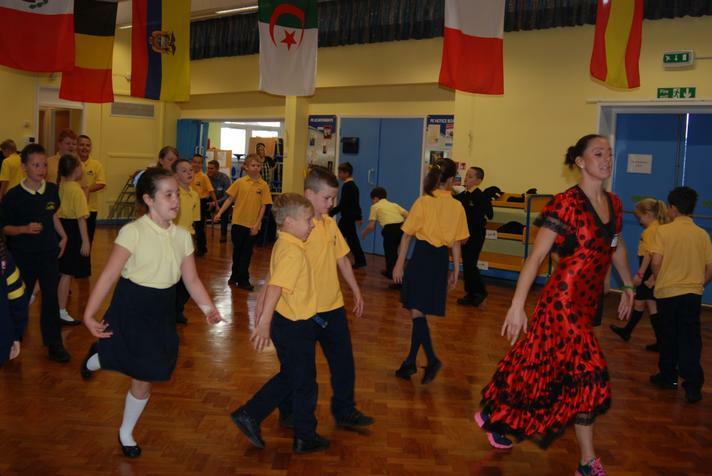 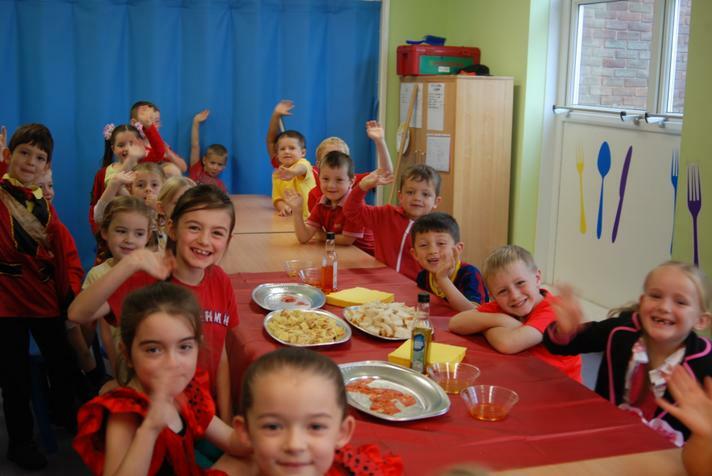 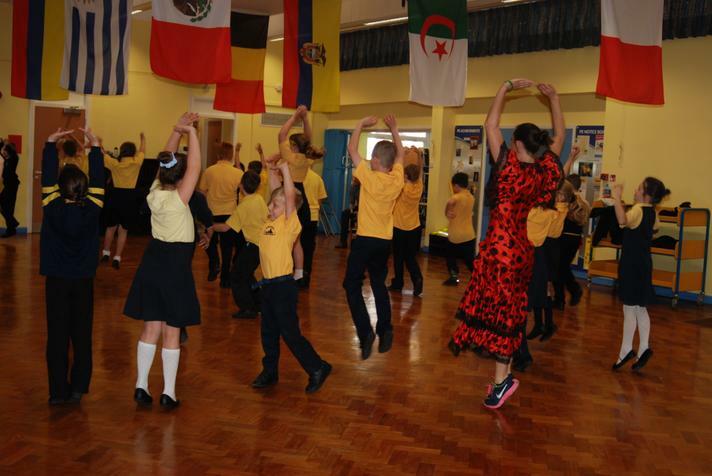 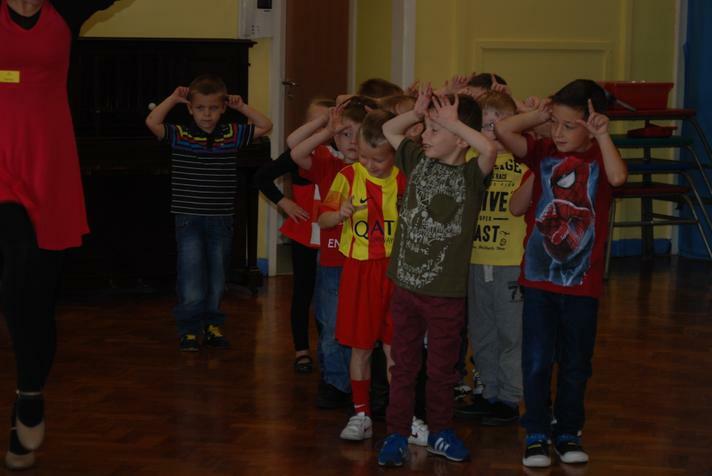 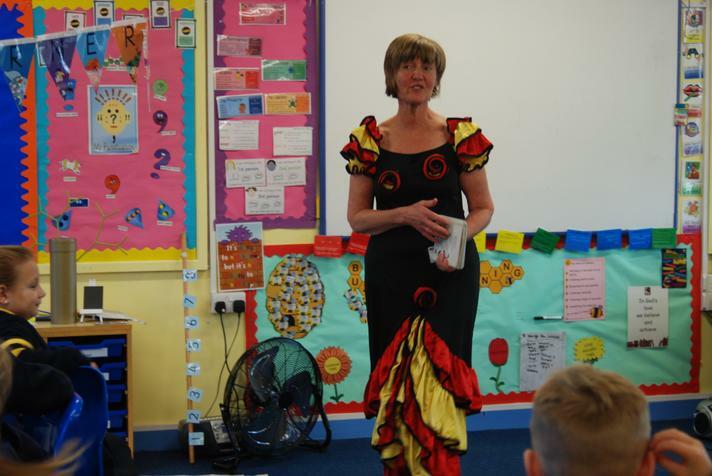 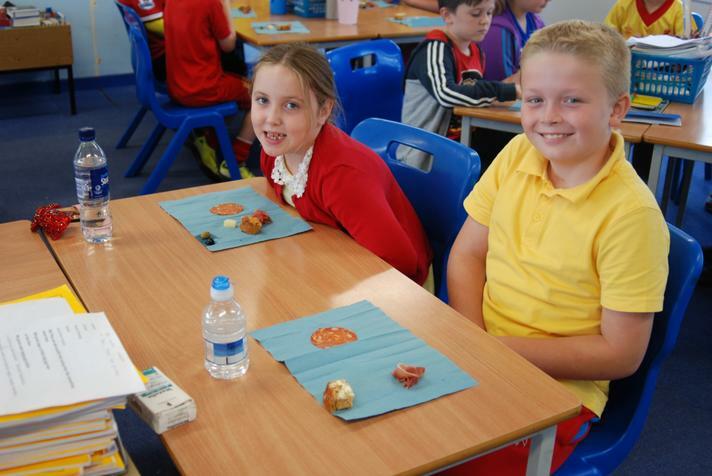 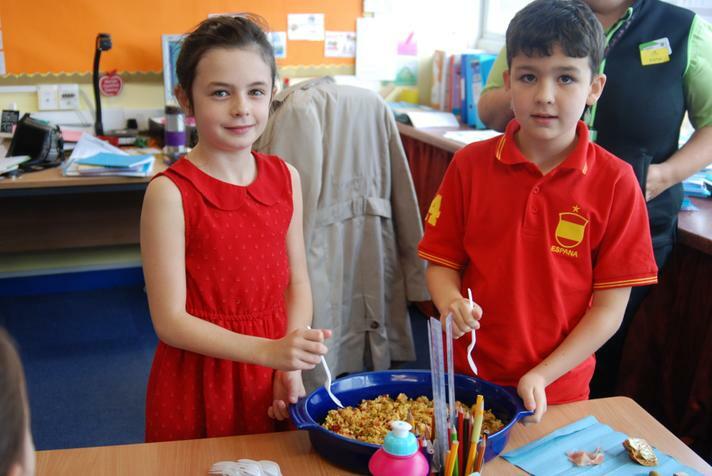 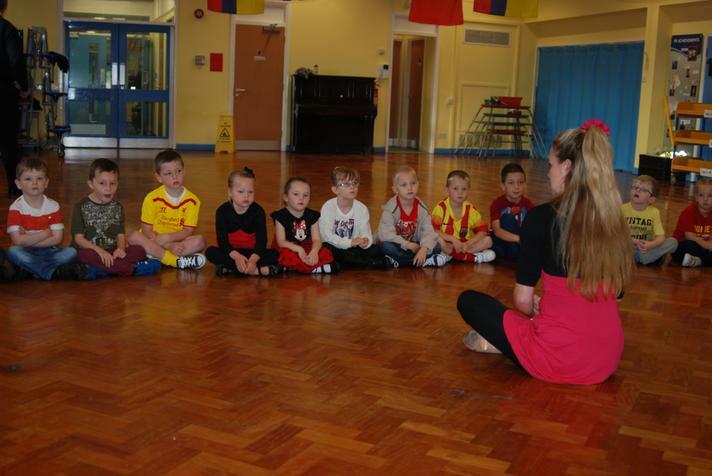 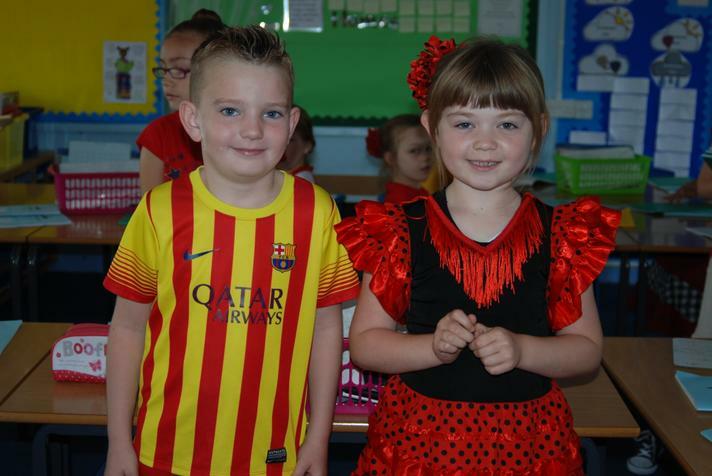 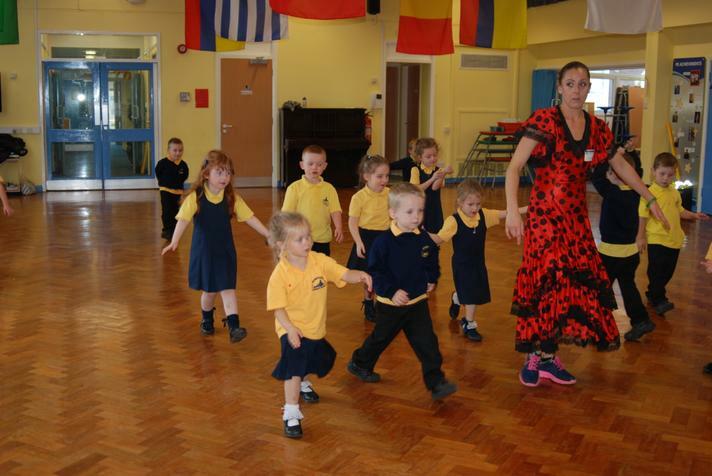 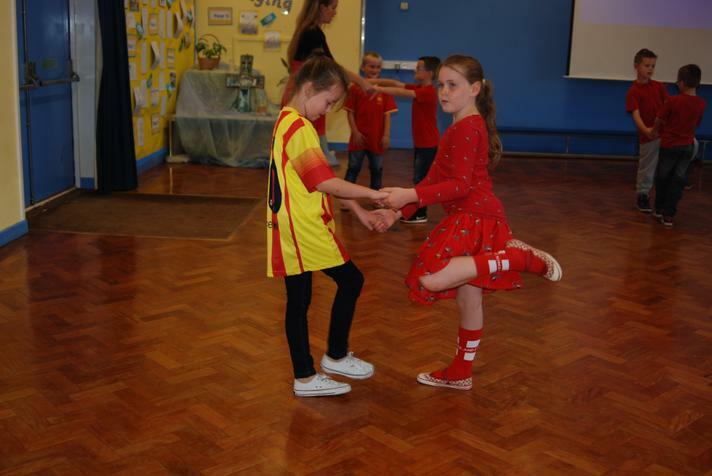 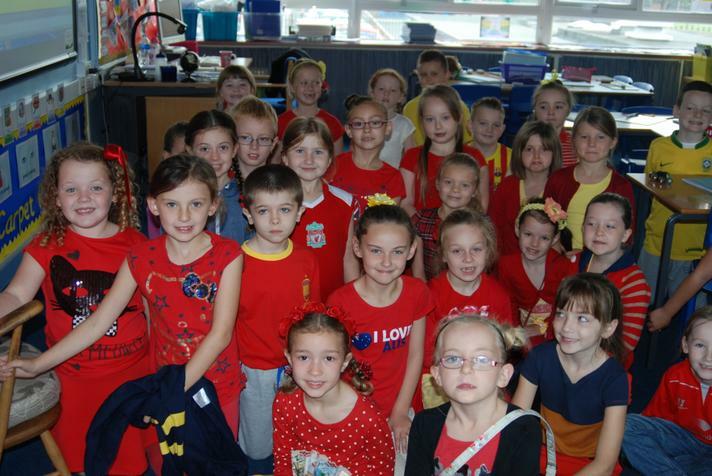 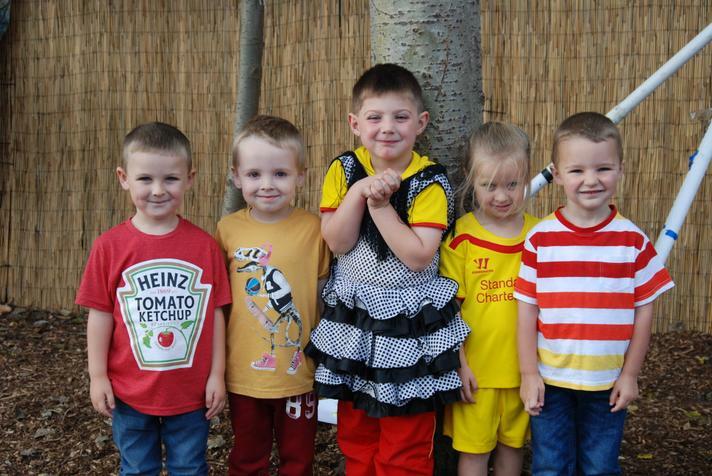 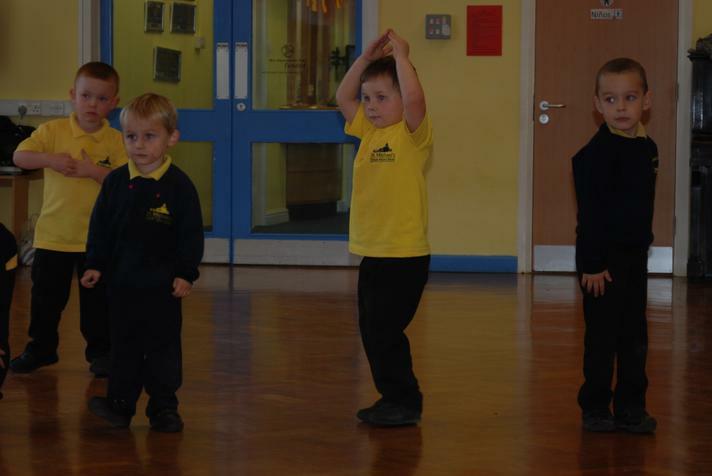 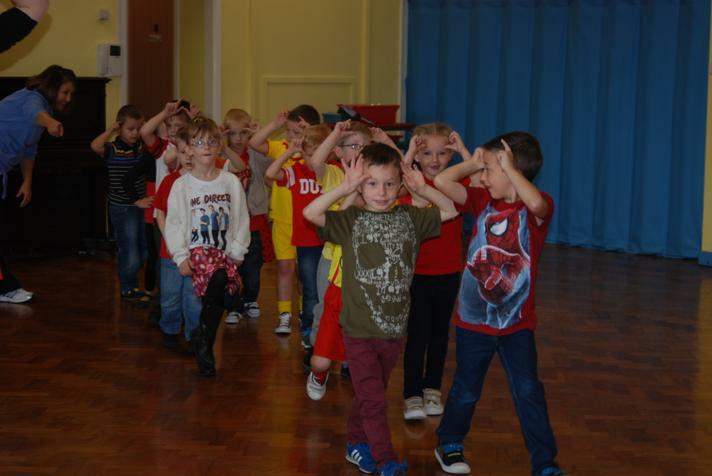 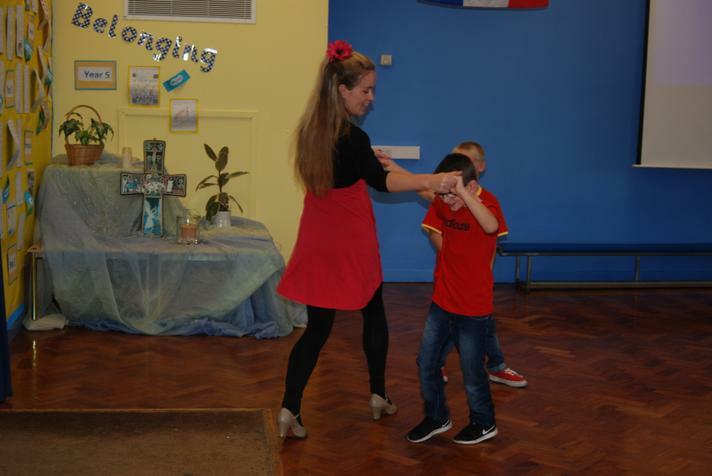 What an amazing two days we had in school this week with our Spanish Celebrations. 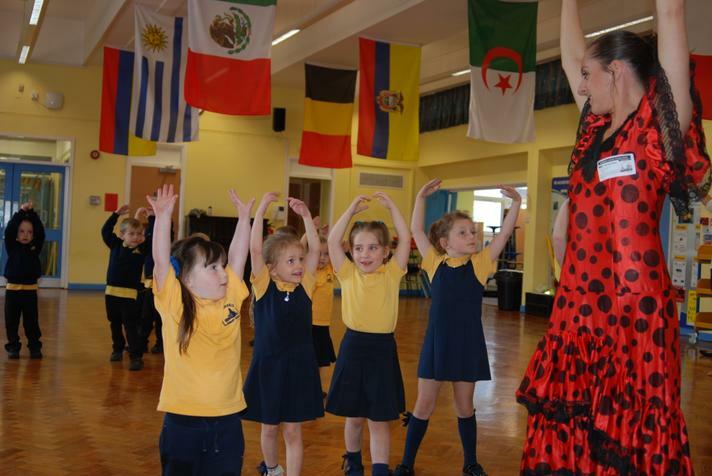 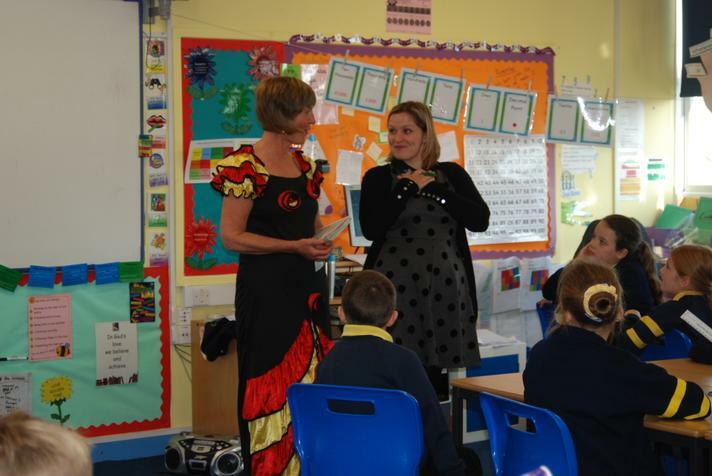 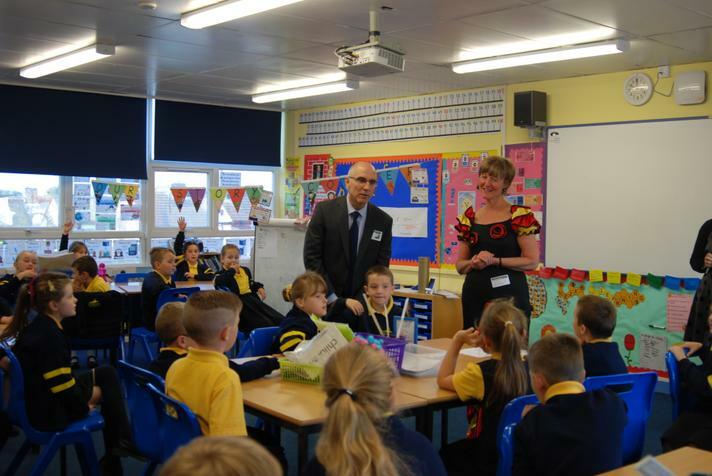 A visit from the Spanish embassy, spanish food tasting, flamenco dancing and spanish art were just a few of our activities. 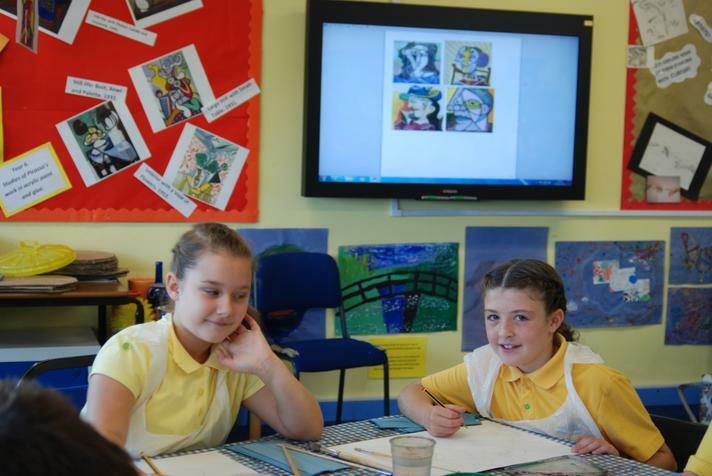 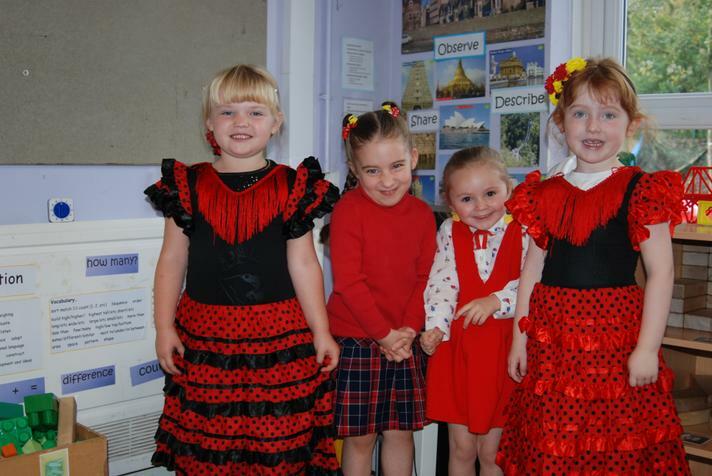 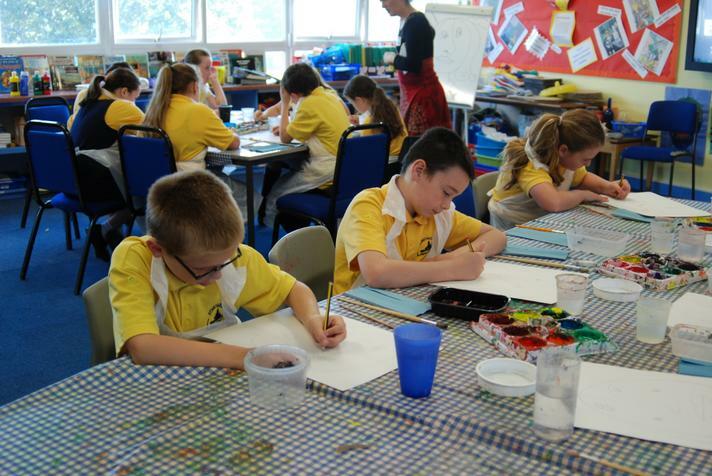 Please take a look at our photographs in the gallery for a small taste of Spain at St Michael's!